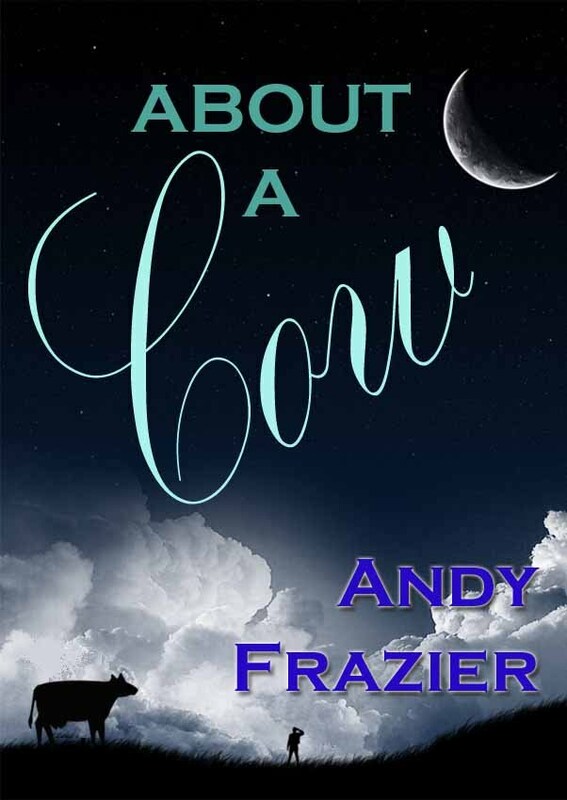 The long awaited new title from Andy Frazier is finally here. Called In Bed With Cows, this memoir recounts true tale after true tale of his exploits with cattle, each and every one of them told in his hilarious manner. From boarding school to boredroom, you will get some insights into this author's warped brain as you follow the shenanegans that he and his counterparts got up to. Warning, this book will have you laughing all the way to the cowshed. If you are unfamiliar with the ways of cows, then Andy has a part for you in this book, where he talks to you directly, hoping that you may learn something.